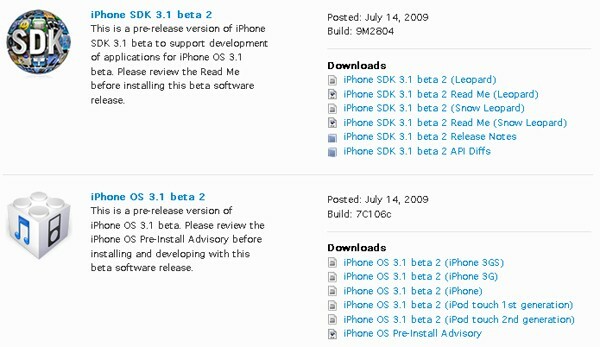 Apple releases new iPod Touch / iPhone firmware - 3.1 beta 3, just couple weeks after firmware 3.1 beta 2. 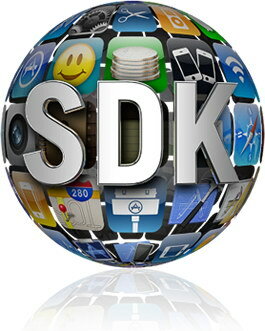 As usual it is only for and avaliable via developer.apple.com. iPhone 3.1 Beta 2 expires tomorrow, July 28 at 12am (device local time). The OS weighs is around 307MB. UPDATE: Firmware 3.1 Beta 3: What's new?